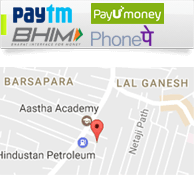 Neem or Azadirachta Indica has anti-bacterial, anti-fungal and blood purifying properties. Vestige Neem is useful in treating and preventing skin disorders and keeping your skin healthy and glowing. 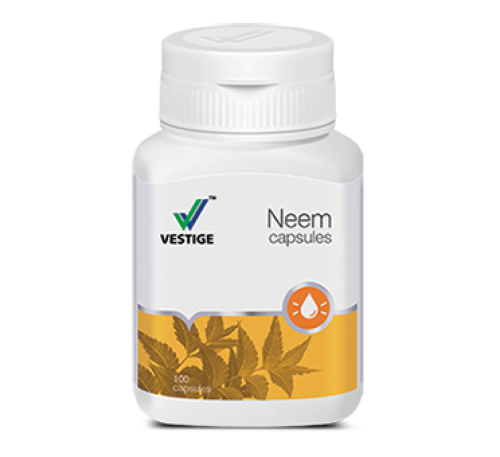 Vestige Neem helps reduce blood sugar, which makes it especially useful for people suffering from diabetes.